It all began in 1760, when the first nucleus of Bertoroni farmhouse was built, surrounded by woods and vineyards, in a landscape similar to the present one. The story changed in 1873, when the young Luigi Arnulfo received a letter from his cousin Zabaldano, who proposed him the purchase of his property. At only 22, Arnulfo gave up to follow the sure career as a pharmacist and became a winemaker, living directly this hard activity from that Langhe corner. However, his studies were not worthless and pharmaceutical training came back soon useful, facilitating him throughout the course of his working life with futuristic ideas.  Starting from 1890 new markets and opportunities opened themselves, and thanks to the Arnulfo initiative, Barolo wine finally reached North America, California to be precise. The L. Arnulfo death, in 1928, marked the beginning of the winery decline. 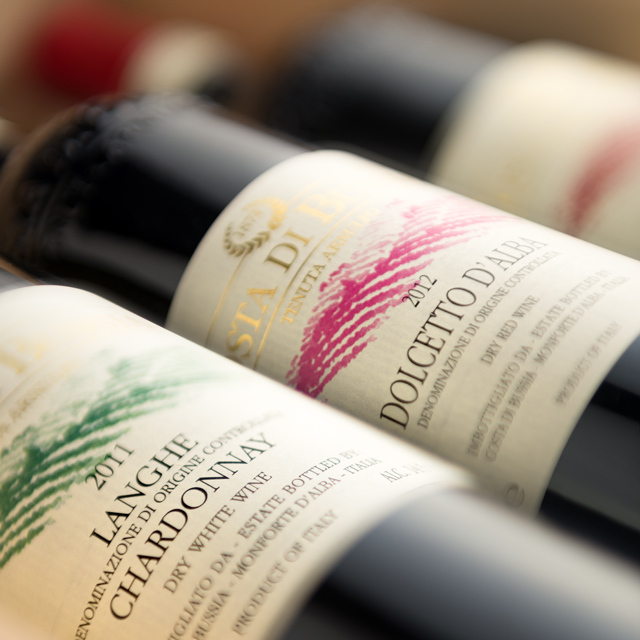 His daughter Carolina wasn’t animated by the same passion and vision of his father and after few years she chose to give the inherited land in usufruct to a family from Monforte d’Alba, totally abandoning the wine production. When, in 1975, also Carolina died without heirs, the property remained to Mr. Barale who only continued the vines cultivation, but the farmhouse remained uninhabited. In 1988, the thunderbolt and the turning point: Paolo and Guido Sartirano invested in this property dreaming the ancient splendor. 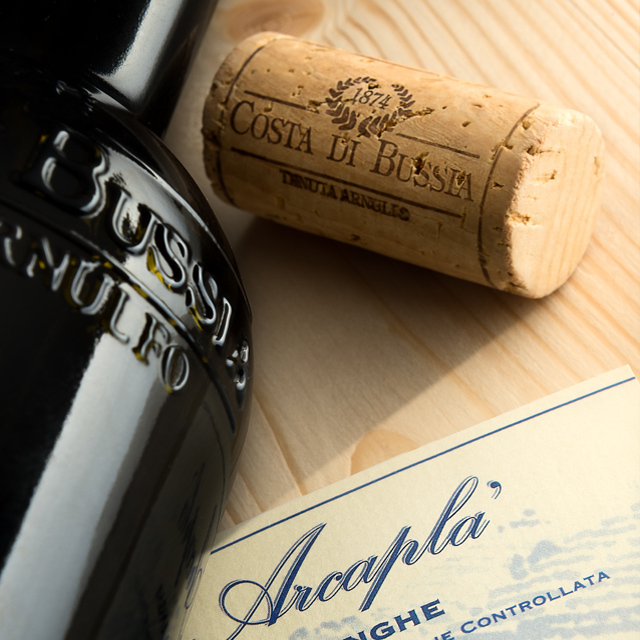 From that day Arnulfo cellar came again to life under the name of Costa Bussia, an ancient name already used in the nineteenth century to identify this property. The two-year-long renovation work was essential to rebuilt the winemaking and aging spaces where Arnulfo already operated, as well as replanting and curating the vineyards. 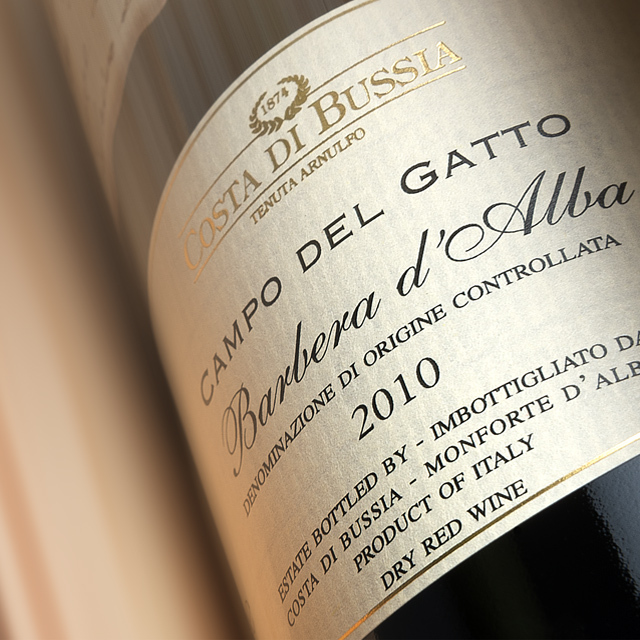 Then, in 1990, with the first productive harvest, Costa di Bussia released again its wines. From 2012 to 2014 the first floor of the ancient farmhouse, where first Arnulfo and then his daughter spent their lives, was restored. Today it is a quiet and elegant Agriturismo. The oldest part of the farmhouse, the ground floor, now houses the Historical Museum Luigi Arnulfo and the adjoining new tasting room.